Check out the following hints, cheats and unlockable film clips for "The Godfather" open-world, an action-adventure video game that is based on the 1972 film. Below are cheats for the Xbox version of the game. Cheats for "The Godfather" are entered during gameplay while the game is paused. $5,000 Cheat: Cheat code: X, Y, X, X, Y, click the Left Analog-stick. Full Ammunition Cheat: Cheat code: Y, Left, Y, Right, X, click the Right Analog-stick. Full Health Cheat: Cheat code: Left, X, Right, Y, Right, click the Left Analog-stick. All Movies Cheat: Cheat code: Y, X, Y, X, X, click Left the Analog-stick. Once you reach 91.5 percent completion of the game, you will be promoted to The Don of New York City. This will also unlock infinite ammunition and one million dollars. When you think you are ready for the challenge, take on a compound. The Tattaglias in northeast Brooklyn might be the weakest family in New York, but that does not mean they are going to let you walk right in. Bring some bombs along and blow up the support pillars in the basements. You may start a mob war, but if you are successful you will have a new safe house with a group of guards. Break the windows in the barber shop before starting the mission. This will allow for easy shooting once the Don is shot. The recommended gun for this and any other close range shooting mission is the magnum. To take over a compound, equip yourself with ammunition for all your guns, or you can use one powerful gun to kill other gangsters and take their gun. You must have cover at any time possible. Note that when behind the bushes to the left of the entrance, they can shoot you through the bushes. Once inside, do the same thing and always have cover. Then, run downstairs. In the back house, there are two men. One is behind a box and there is another behind a pillar. After those two are dead, set the time bomb (not dynamite). If needed, stay in the basement and die, then drive back and repeat on the other house. Want More 'The Godfather' Secrets? 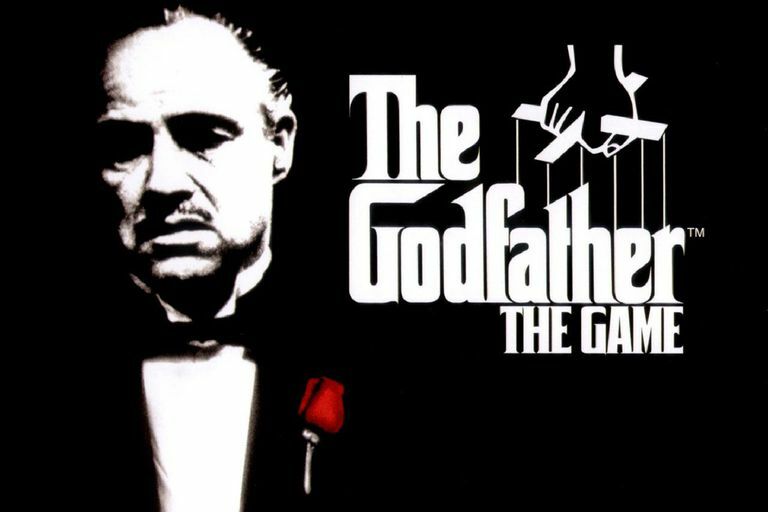 Check out our cheat codes for "The Godfather" on the PlayStation 2. You can also visit our cheat code index to find tips and cheat codes to all of your favorite video games.